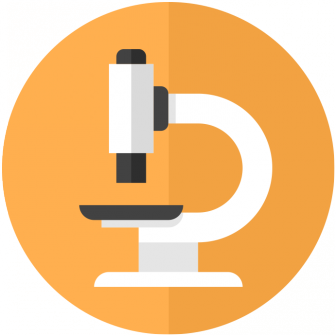 What Are the Software Testing Trends for 2016? 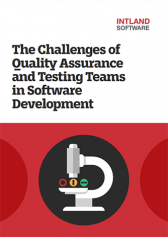 While not exactly a trend, a general characteristic of software testing & QA departments in 2016 is set to be that they will operate under great pressure. As application lifecycles shorten, and the number of releases increases in leaps, emphasis must be placed on keeping up with QA capacity and resources. Testing budgets will need to rise in 2016 to meet these requirements. As evidenced by the 7th edition of the World Quality Report 2015/16 there is a 9% increase over the previous year in testing budgets. The demand for IoT connected mobile devices and applications is placing extra pressure on teams to test system of systems products and the associated infrastructure. Testing teams must also embrace the benefits (and the challenges) associated with the spreading adoption of DevOps. Nowhere is the urgency felt more keenly than in industries where safety is critical in software development, such as in the healthcare, automotive and aviation industries. As the role of embedded software grows in connected mobile devices, there is a growing challenge for QA and testing teams. These teams will need to determine what to focus their efforts on, and how to ensure safety, reliability, and quality in an increasingly fast-paced development environment. codeBeamer ALM meets all the software development and testing needs to tackle your challenges in 2016. It is a single web-based platform to support SAFe (with extreme scalability) as well as continuous testing, DevOps, and more. To learn more, get in touch with us, or start your free trial today.